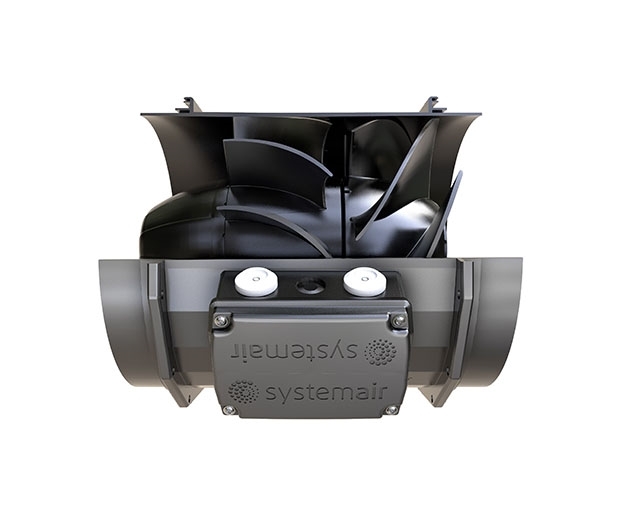 The Revolution Stratos 250 AC is an energy efficient in-line fan with a 230V AC rotor motor, made by Systemair. 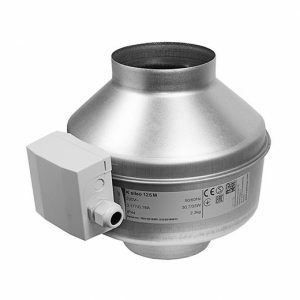 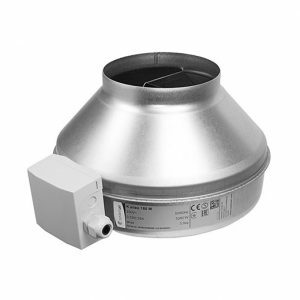 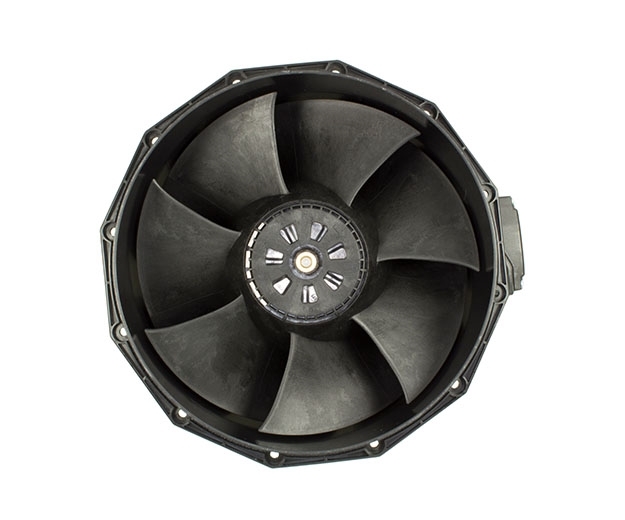 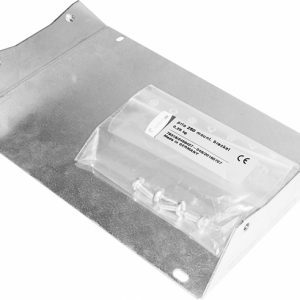 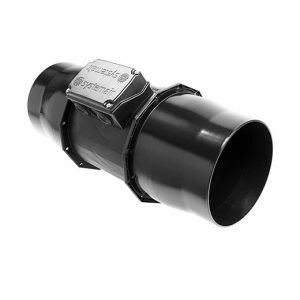 Air flow is increasing using aerodynamically optimised impellers and guide vanes, meaning the Revolution Stratos AC range can handle typical air flow restrictions like carbon filters far better than any other duct fan. 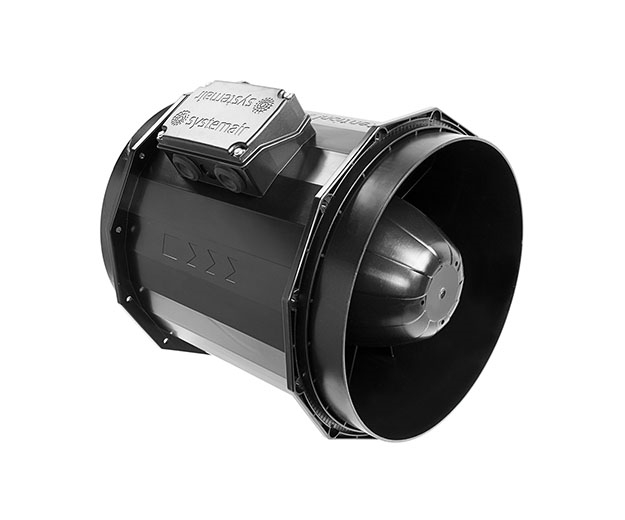 The Revolution Stratos 250 AC is smaller and quieter than traditional duct fans and custom built to perform in grow room environments.